Jan Kirchhoff helped keep Sunderland up under Sam Allardyce. A trip to play Scunthorpe a few weeks ago might have looked like a good chance for all three points but they have improved massively lately, so I am expecting a difficult 90 minutes on Saturday. Scunthorpe have hauled themselves out of the relegation zone and have good recent form with four straight wins and that is better than Sunderland’s recent results. Scunthorpe haven’t been hanging around since the transfer window opened with five new faces arriving that has obviously given the team a boost and I wouldn’t mind Sunderland finding at least a couple more as well as Jimmy Dunne to freshen things up for the second half of the season. Sunderland produced one of their best wins of this campaign against Scunthorpe way back in August with a comfortable three-goal victory but the Iron were poor that day and they won’t be as generous on Saturday. I never quite understand when people in the game say January is not a good month to bring in new players – why is that if they will improve the team? You can’t have too many good players at your club and January seems just as good a month as any if you can get them. Sam Allardyce proved you can recruit players to improve your team in this window when he brought in Lamine Kone, Jan Kirchhoff and Whabi Khazri and without them it is doubtful Sunderland would have survived in the Premier League that year. So you can succeed in January if you have done your homework, your judgement is good and crucially, the recruitment team is on the ball. Who knows what is down the line in a month or so? 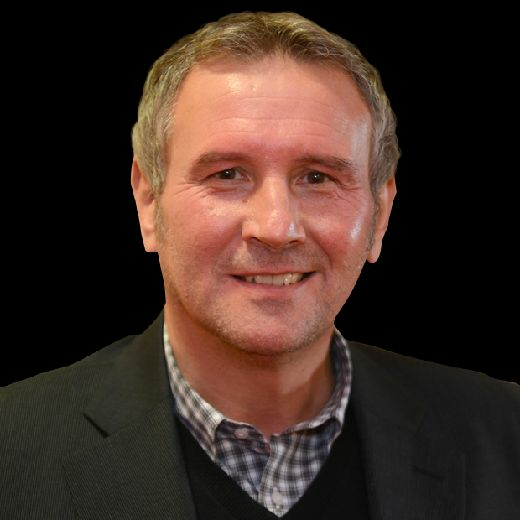 What if in one game Sunderland pick up two or three key injuries, throw in a possible suspension or two – and we’ve had plenty of those – and suddenly there is problems. I know that is worse case scenario but I would hate Sunderland to miss out on promotion because of a lack of bodies. I know the bottom line is always finance. Is the club in a good enough financial position to bring in the players needed and the wages they will demand? 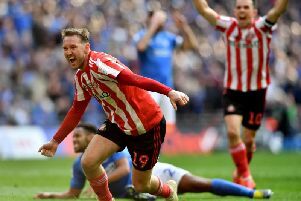 That is the balancing act Sunderland must get right because the present squad needs additions and the business done this month – or lack of – just might determine which division Sunderland are in next season.